Imelda Bell is a professional photographer who is undergoing cancer treatment at the Oncology Centre. 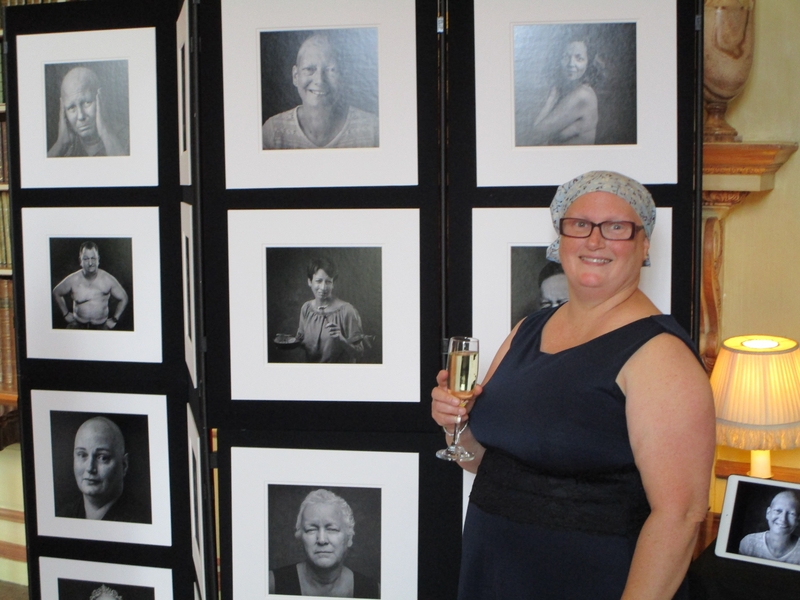 She has been inspired to approach other patients to see if they would agree to being photographed for a project that Imelda is planning – ‘Faces of Cancer’. The idea is to use the images to raise awareness, as well as show the different faces and emotions of cancer through an exhibition and blog. 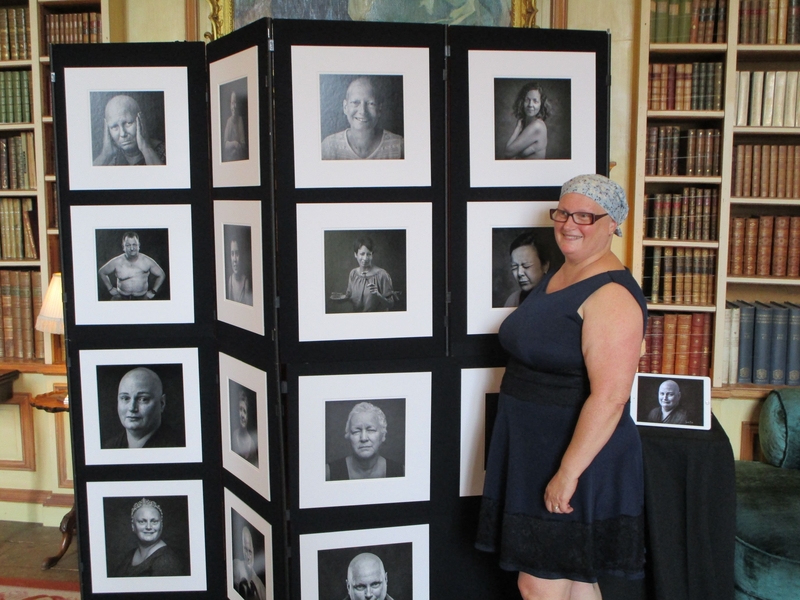 Imelda exhibited the images for the first time at the Breast Cancer Kent £1,000 Challenge evening at Leeds Castle. Attendees were both impressed and moved by the images. If you are interested in either taking part to be photographed, or to provide a location for future exhibitions, then please complete the enquiry form below and we will forward details to Imelda. 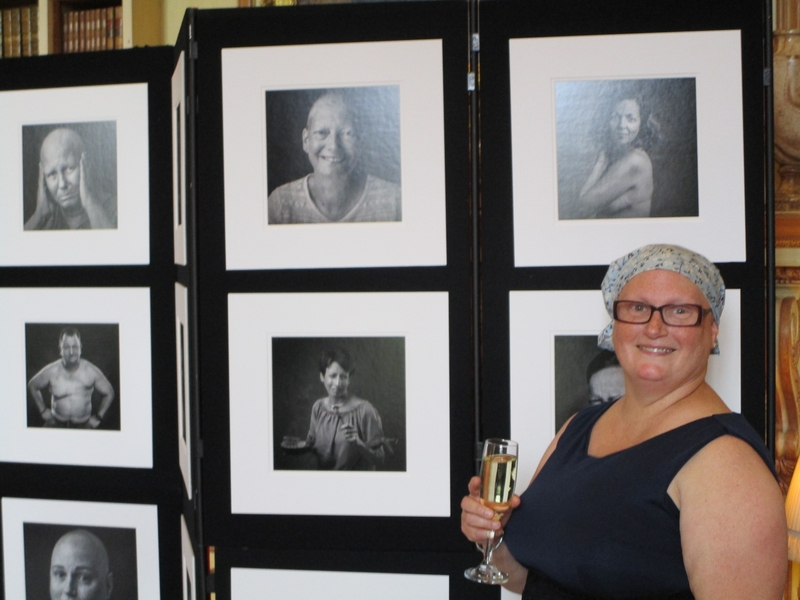 Find out more about Imelda’s work here.